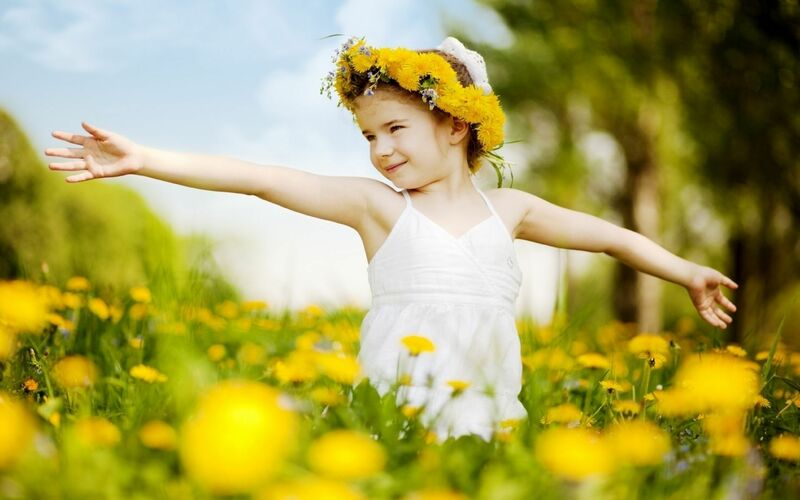 Share the post "Flower Names For Girls And Their Meanings"
If you love flowers and thinking to give your baby girl a pretty flower name, then here are some lovely options to consider. Check out some ideas of flower names for girls with the meanings. We hope it will help you to choose the best flower name for your baby girl. Dahlia a perennial flower Scand. Linnea flower of Sweden Scand. Mausi plucked flower Nat. Amer. Yoluta summer flower Nat. Amer.